Combine tomatoes, artichokes, and arugula in a medium bowl. 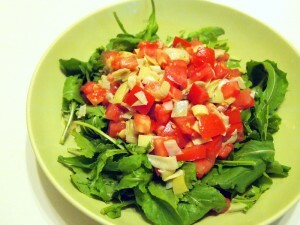 In a smaller bowl or glass combine 2 tablespoons of reserved liquid and the juice of one lemon to make the dressing. Dress salad and season with salt and pepper to taste. 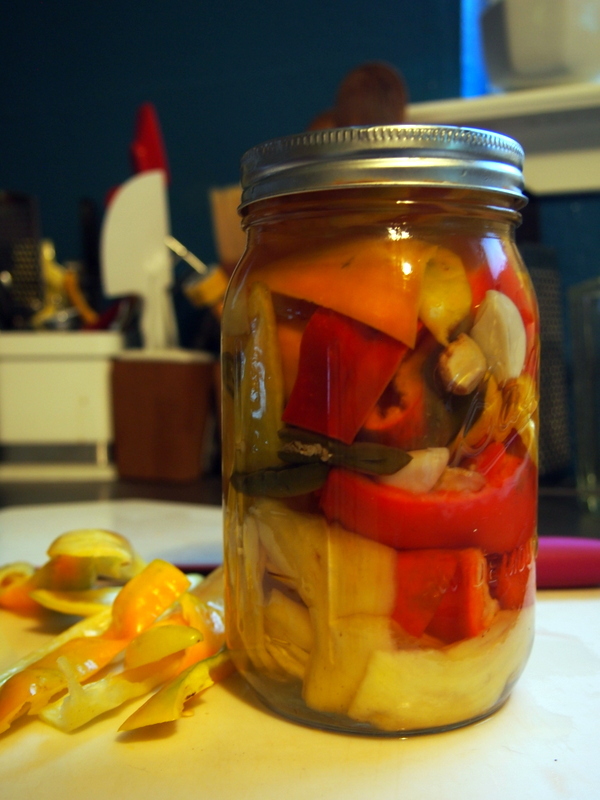 Quick pickles are fast and easy to make but should also be consumed shortly after making. Keep refrigerated and eat within a three days. 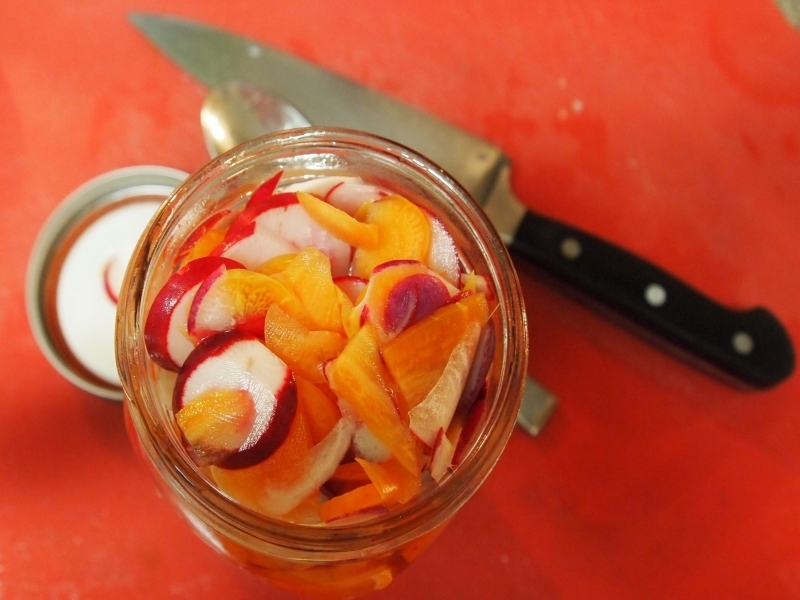 Pack carrot and radish slices into a 1 quart mason jar. In a small sauce pan, heat salt, sugar, vinegar, and water. Stir occasionally until the solids dissolve. Pour liquid over the radishes and carrots and refrigerate until cool, 15 to 45 minutes. Marinate beets in lemon juice and oil over night. Place beet slices on the grill and cook until tender, flipping every two minutes or so to avoid burning. 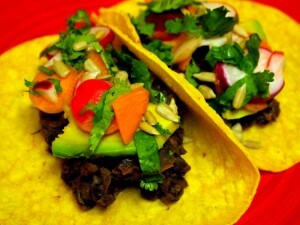 When fork tender, 10 to 15 minutes, sprinkle with salt on each side and serve. Rutabagas are a cross between cabbage and turnips. 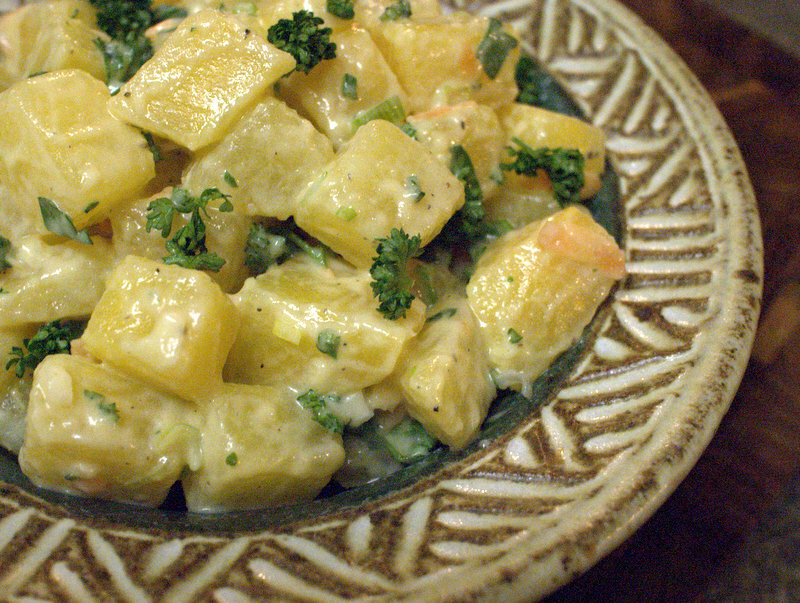 So, while this recipe resembles potato salad the flavor is more akin to the other ubiquitous cookout dish – coleslaw. Boil rutabaga in salted water until tender, about 15-20 minutes. Drain the rutabaga and allow to cool to room temperature. Combine cooled rutabaga cubes with the remaining ingredients. 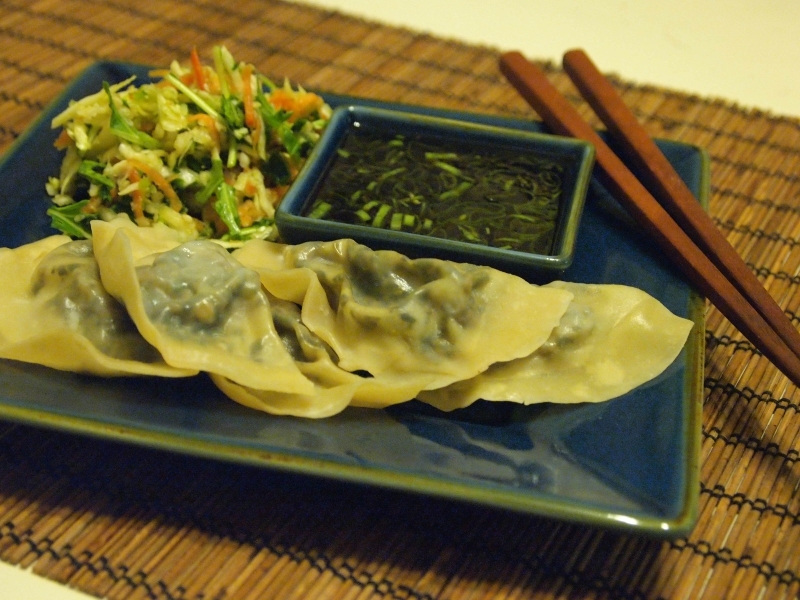 These spring rolls are filled with lots of fresh vegetables and herbs. 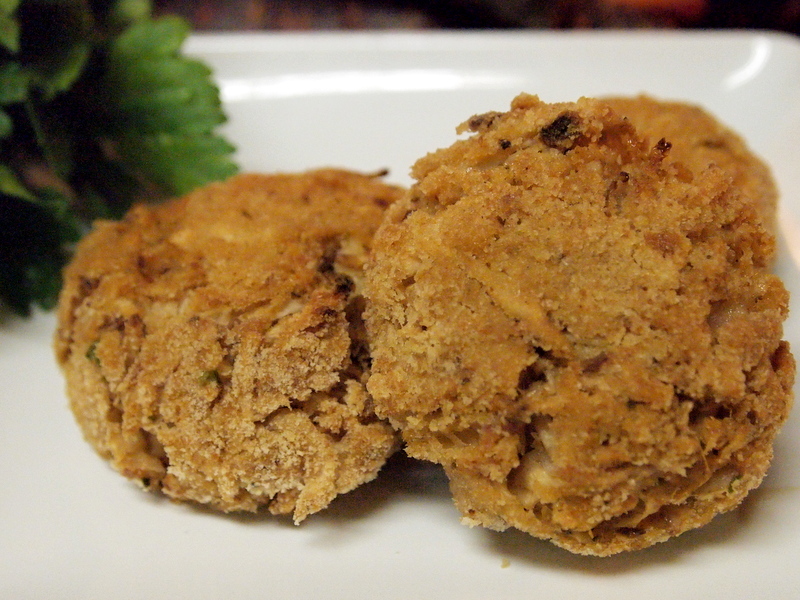 Feel free to substitute other seasonal veggies or herbs to put your own spin on this recipe. As always, use fresh ingredients for the best flavors! Beautiful teak cutting board courtesy Proteak at the Barton Creek Farmers Market in Austin, TX. 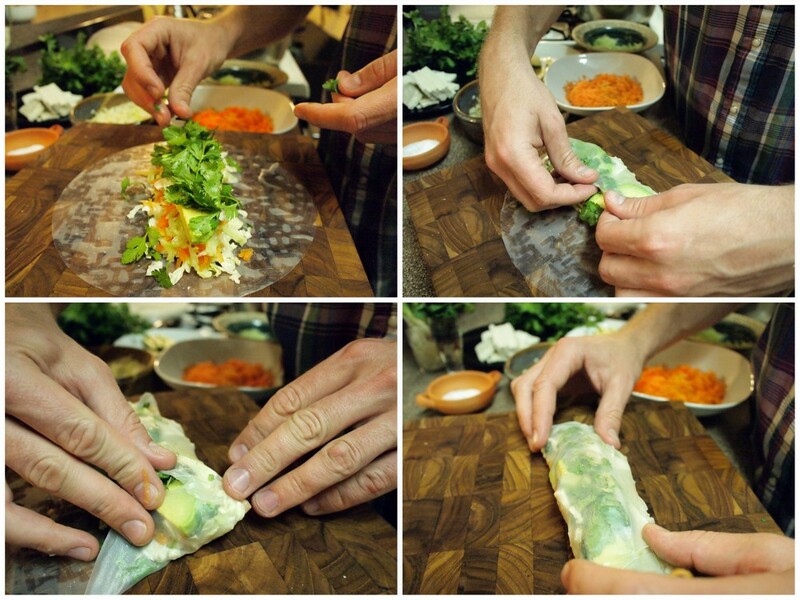 Submerge a spring roll wrapper in warm water until it is pliable, about 20 seconds. Lay the wrapper on a flat surface, then layer cabbage, carrots, cucumber, tofu, avocado, cilantro leaves, and a few small pieces of mint along the center of the wrapper. Sprinkle on a little salt if desired. Now roll it all up – Start by folding one side of the wrapper over the filling, fold the short edges over, and finally, fold the last side over the top of the whole roll (see photo for visuals on this process). This will probably take some trial and error, so don’t give up!